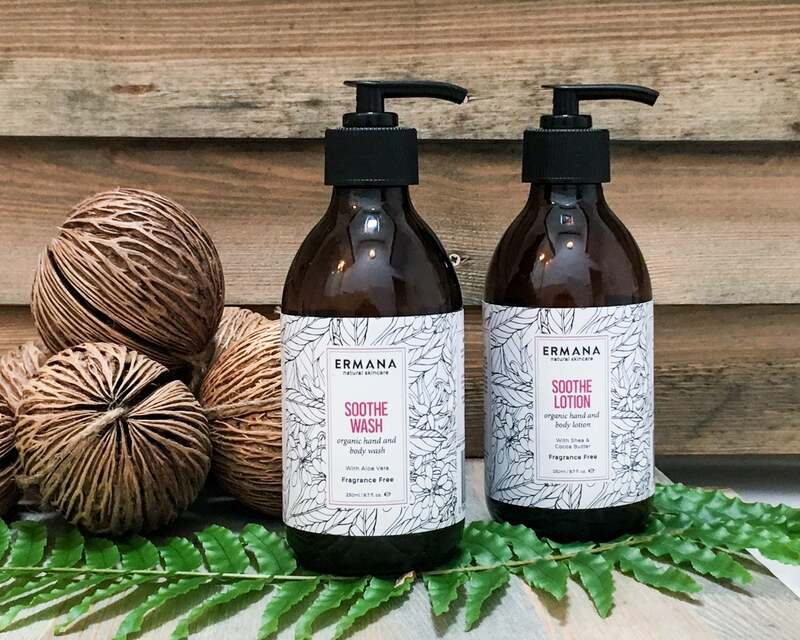 Soothe organic hand and body wash is fragrance free. Made from plant based ingredients including aloe vera juice to help nourish and protect skin while it cleans. Directions: Use as hand wash or body wash in shower or bath. Also suitable as a shampoo. It helps with sunburn through its powerful healing activity as it acts as a protective layer on the skin and helps replenish its moisture. Because of its nutritional qualities and antioxidant properties, the skin heals quicker. It can reduce skin inflammations, blistering and itchiness, while helping the skin to heal more rapidly.